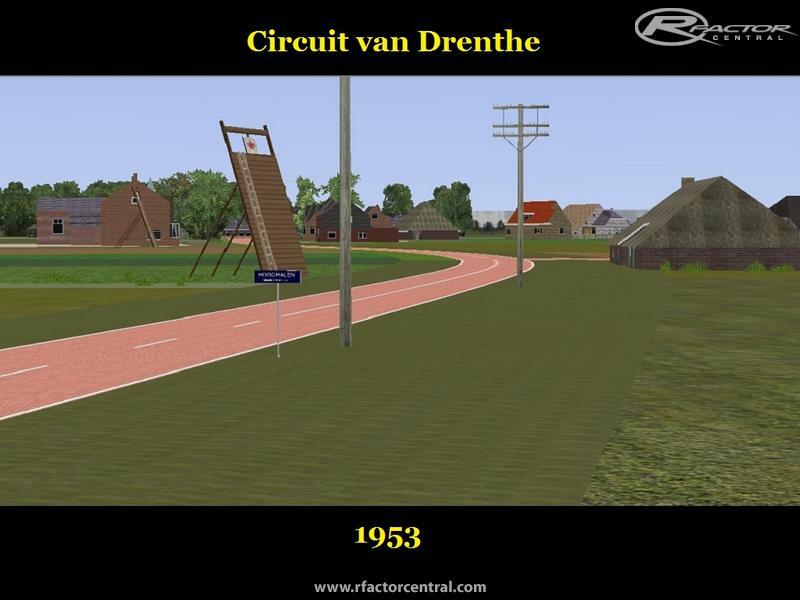 There are currently no setups for Circuit van Drenthe. Add a Setup. Deleted all links. I don't support sites that are ruined deliberately and is been spammed massively. 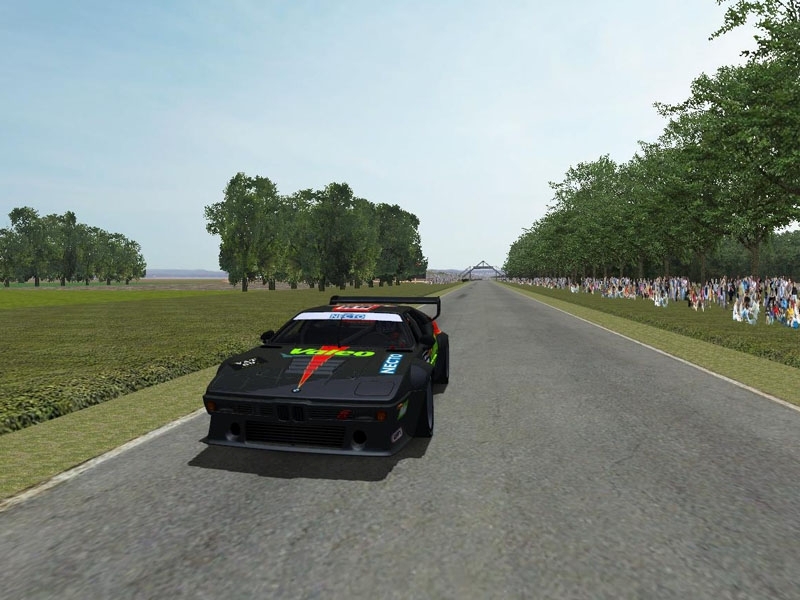 For modders, the tyre was basically generated in the normal procedure, while the [realtime] section was altered to resemble something like dirt characteristics. 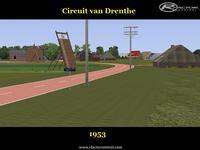 Update for the TT Assen 1953.
geweldig om over het oude tt circuit te kunnen rijden!!! @Erwin, you are right, I compared the series I used (unofficial A1GP mod) with other series (GP2 and other V8 series) and there was a big difference in lap-fuel ratio. I've changed the A1 Engine numbers so that I can race for a few more laps on your circuit without the need of pitting. Thank you. But remember: We track builder calculate a fuel efficiency of a TRACK, while we should calculate the fuel efficiency of CARS. 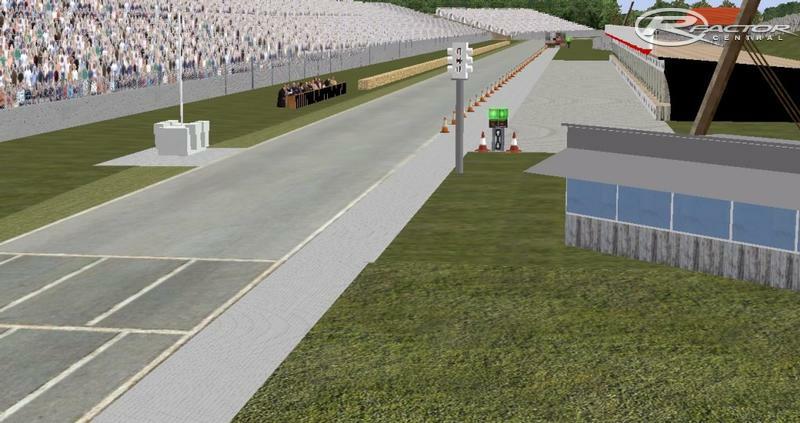 Every car has a different fuel use on the same track, so it is a bit ridiculous to connect fuel use to a track. @p750mmx: i will look at it again. 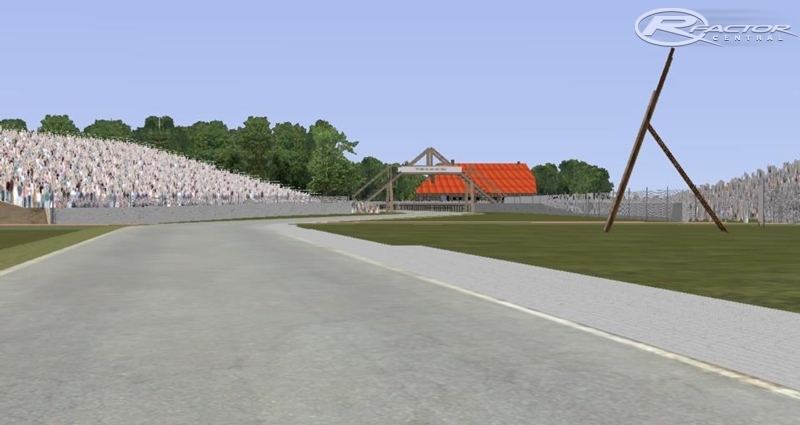 Some mods require more fuel a lap than others, hence the long straights at this track. The YouTube video shows the TT Assen 2011 permanent track and not the 1953 roadcourse track. Edit: Thank you for fixing the video, now it shows the 1953 version. Another mod that is awesome here is the Lotus 23b, those things are insanely quick here!